I have for you today a gift bag I made for my grandson. I think t turn out too cute. What say you? Tooooo cute Nana! Your Grandson is going to LOVE it!! 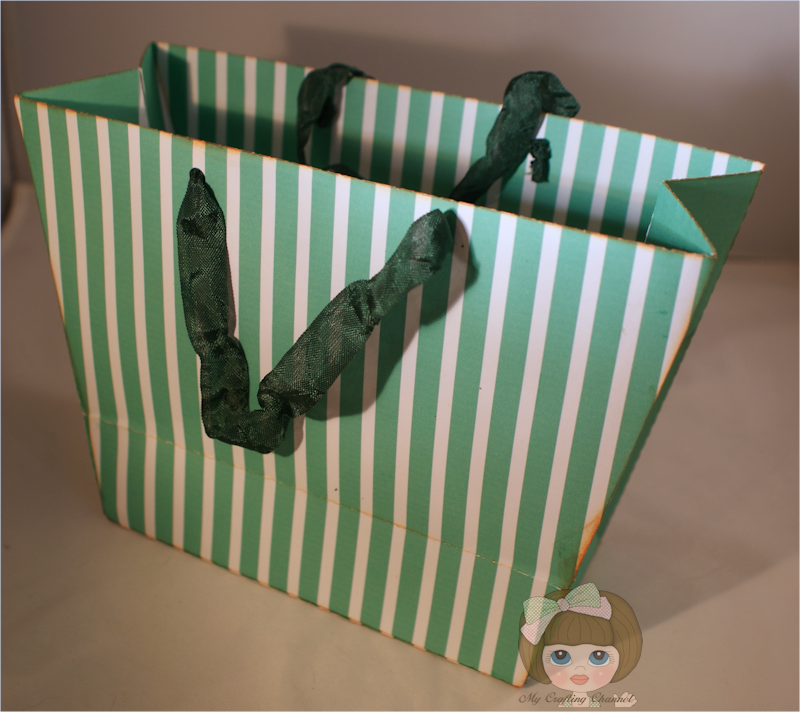 I just love this adorable gift bag! Corbin will love it! Wow Nana this is one cute gift bag, first I really think your bear is just so adorable, love those eyes.. TFS - enjoy your happy day! 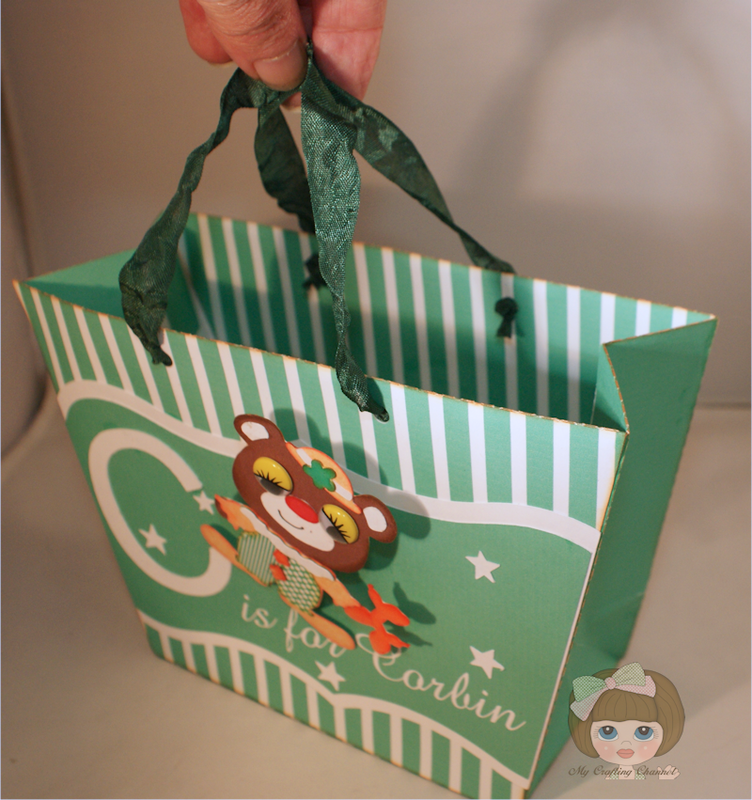 Super cute gift bag! Thanks for joining the fun at My Craft Spot! Another cutie!! Love the teddy bear and adorable bag!!! That is so adorable Nana. Wow. Awesome gift bag!! This is really cute and I love the action wobble!! omg! this bag is so cute! This is ADORABLE Nana! Love those eyes and fun colors! Thanks for playing at My Craft Spot! 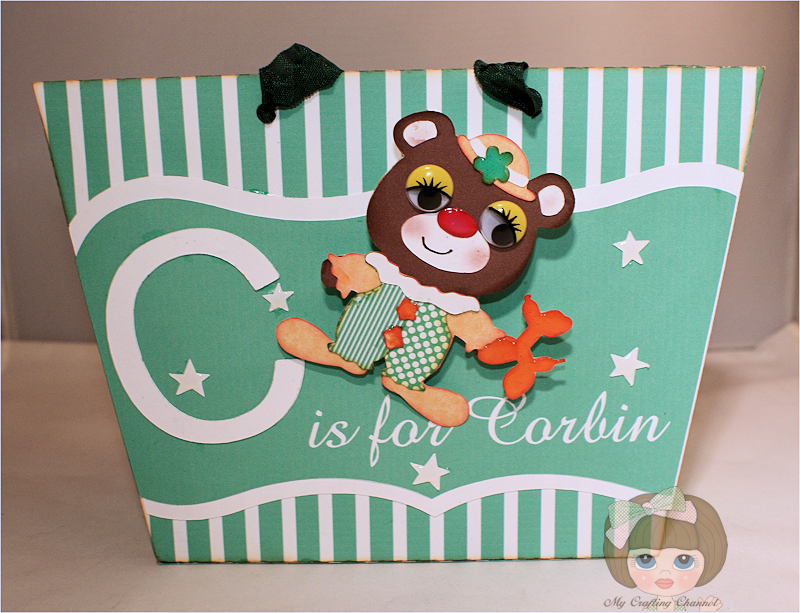 adorable gift bag Nana, love this sweet little clown bear, especially those eyes! This gift bag is so sweet! I love the colors too! Adorable clown! Love the clown suit - so so cute!!! This is so sweet. Love that green. Thank you so much for joining us at Craftin Desert Divas “Anything Goes“ Linky Party. Love, love the gift bag and the clown bear is adorable! You are doing a fabulous job on this series!Love it! Adorable!!!! He will LOVE it!! I do!!! I just ordered the Teddy Bear Cart!